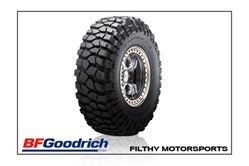 BFGoodrich Krawler T/A KX Tires - Starting at $524.95 Each. 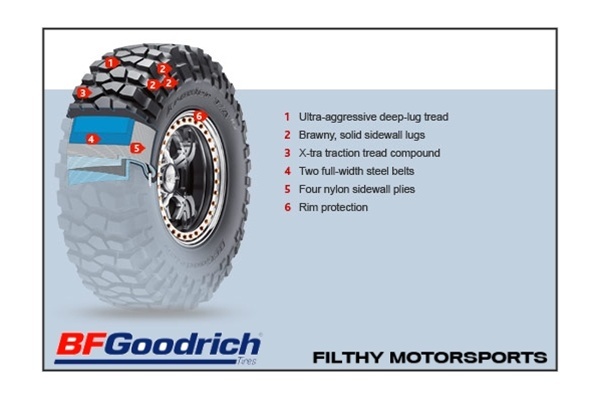 BFGoodrich Krawler T/A KX Competition Compound (Red Label) tires are a non-DOT approved and designed for off-road and competition use only. 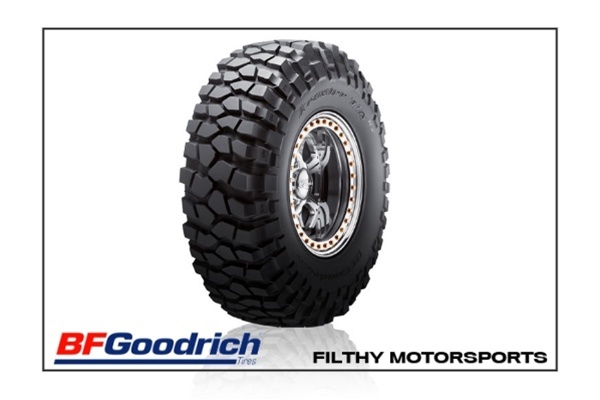 These tires feature a race-spec tire carcass and a very soft (sticky) rubber compound for the ultimate grip on rocks and dirt. Four nylon sidewall plies give the tire amazing flexibility and superior puncture resistance.